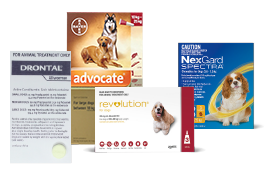 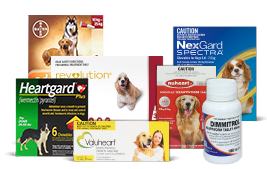 VetShopAustralia ranges a good mixture of top brands & cheap cat supplies & meds. 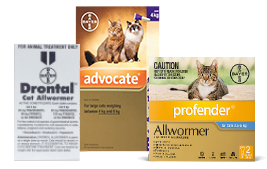 We have an array of affordable cat supplies, feline and kitten meds, cat grooming, cat vitamins products for you to pick from. 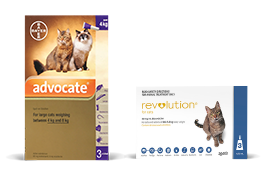 VetShopAustralia also offers discount cat toys and accessories for you to spoil your cats and kittens. 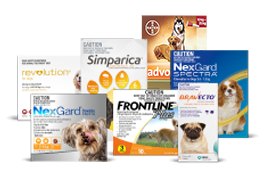 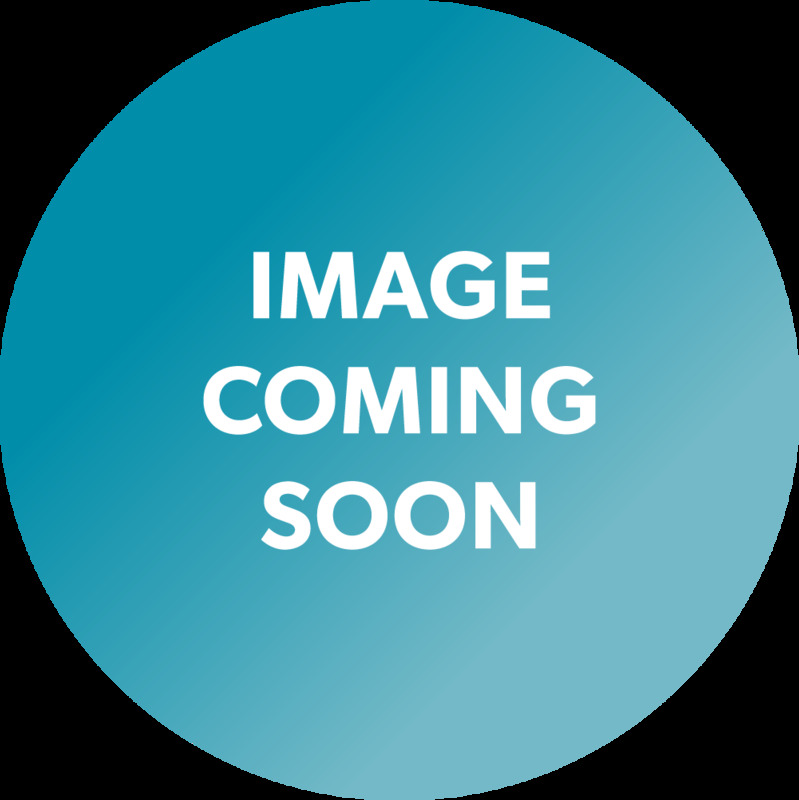 VetShopAustralia is a registered vet-owned online pet store with an extensive industry experience. 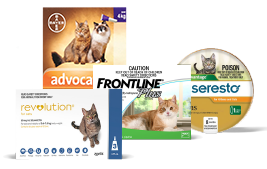 Since 1999 we have been supplying cat supplies, meds & grooming supplies so that you can shop with us with confidence and assurance.